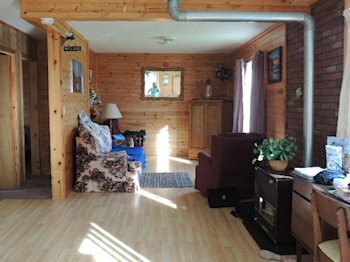 Fully equipped two bedroom cottage on Northumberland Strait. Secluded warm water beach. 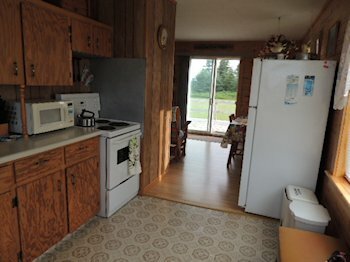 BBQ ,colour satellite Tv, VCR, phone, Microwave Incl. Minutes from Chelton Provincial Park. 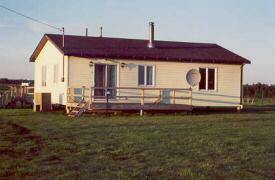 Relax and enjoy your view of Confederation Bridge, and beautiful sunsets from the deck! 2 1/2 * Rated.